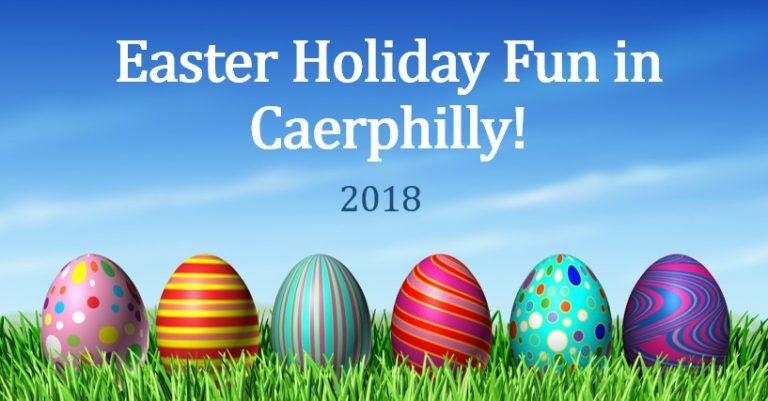 Are you looking for some fun family events this Easter? Then, check out this guide to activities running in The Big Phill. We will be updating this post regularly so please keep checking here to keep up-to-date! Castle Events Medieval Birthday Bash at Caerphilly Castle! Under the Sea at Caerphilly Castle this Easter! Sport … Continue reading School Holiday Activities in the Caerphilly Borough!